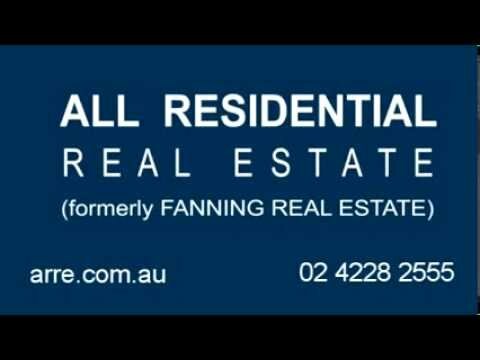 Located 8km south west of Wollongong and positioned on approximately 3 sq km, Farmborough Heights is in the Local Government Area of Wollongong and its neighbouring suburbs are Kembla Grange, Kembla Heights and Cordeaux Heights. Situated on two ridges, the lesser slopes of Mount Kembla, the main access route is Farmborough Road, however, Waples Road and Panorama Drive also provide easy access to the suburb. The population in 2006 was 4,222, with the main age bracket being between 10 to 19 years old. The largest sector of the population is in full time employment, of these the majority are in professional fields and most drive to work by car. There are approximately 1,272 houses, 97% being single family homes. 37.5% are fully owned, 49.8% are being purchased and 88% are owner occupied. Married couples with no children account for 85% of the households. In its early days Farmborough consisted of three large farms. Their farmhouses are still standing today, one on Silvertop, one 300metres from the general store on Farmborough Road and the last located just east of Coachwood Drive. These days more than 2000 houses occupy this same land that was once owned by three different farmers. The 2006 Census recorded 3,854 people living in Farmborough Heights, with 49% males and 51% females. The subdivisions in the last 10-15 years have seen more substantial residences being built. The suburb is medium to high wealth with homes in the area enjoying elevated locations and sweeping views of the sea and the mountains. The town has 8 parks and Farmborough Heights Self-Serve general store but in 2010 a takeway and many other stores were razed to make more room for housing and this angered locals. Median housing prices are $392,439 compared to $387,055 for the Local Government area of Wollongong. Served by the Farmborough Road Public School in the next suburb of Unanderra, this school also accommodates the Families at Farmborough Community Centre for children of preschool age. Illawarra Sport High School in Berkeley is the local government high school. Figtree High is next closest High School which is just 4 kilometres away. Religious school options include Cedars Christian college, St Pius primary school, St Mary’s Star of the Sea, Edmund Rice, Illawarra Christian School and Holy Spirit or Corpus Christi High Schools.